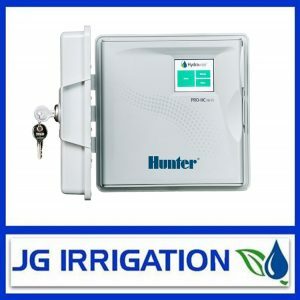 Need a quick answer we are only a message or call away. 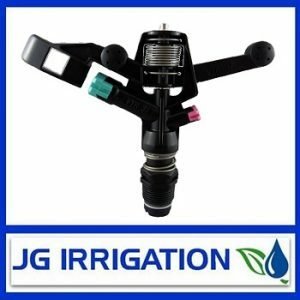 Contact us if you have any question about the irrigation products we sell. 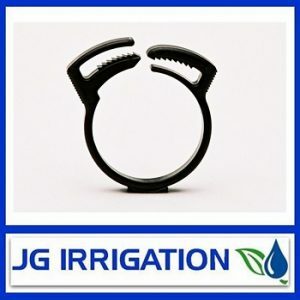 Send a message and we will be only too happy to help you. 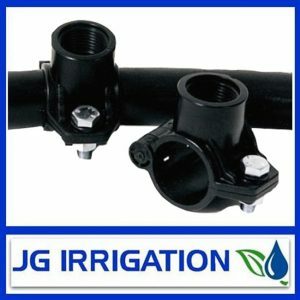 When assembling your own irrigation system, it’s nice to have the parts that you need at your fingertips; elbows, couplings, reducers, t-joints, y-adapters, you name it! 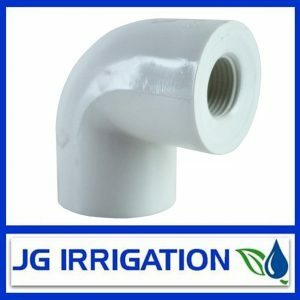 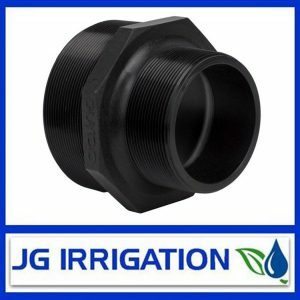 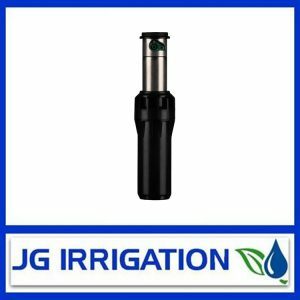 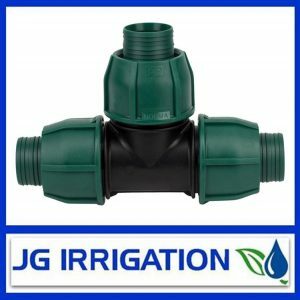 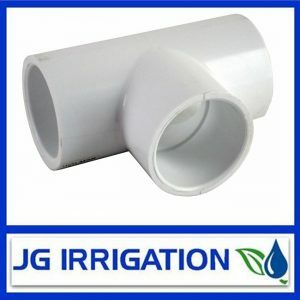 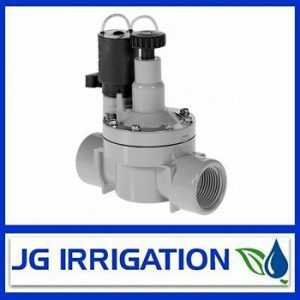 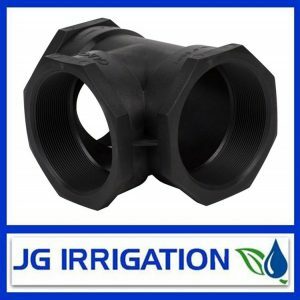 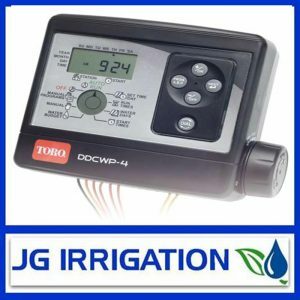 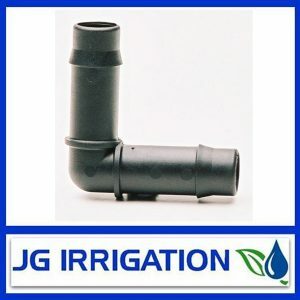 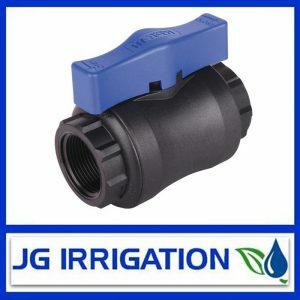 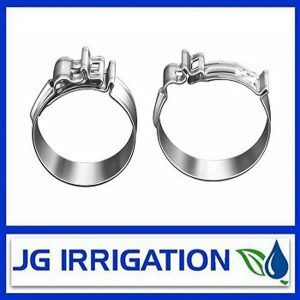 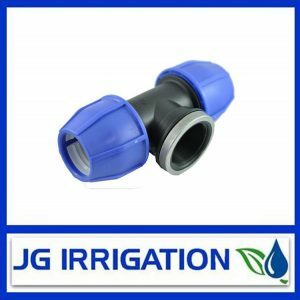 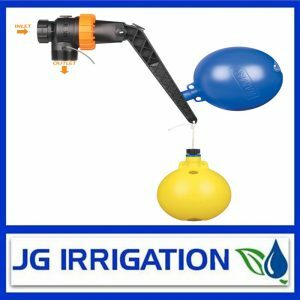 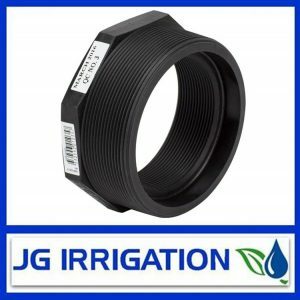 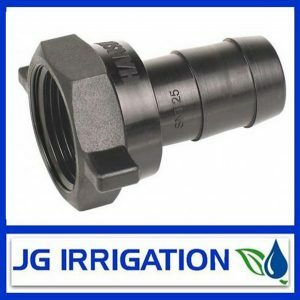 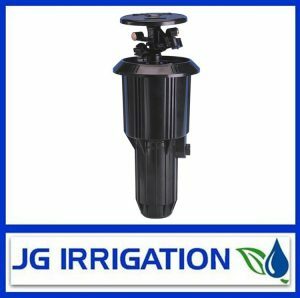 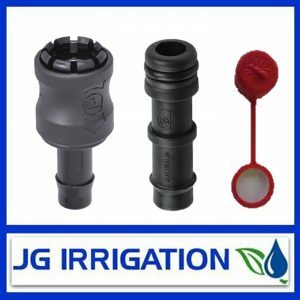 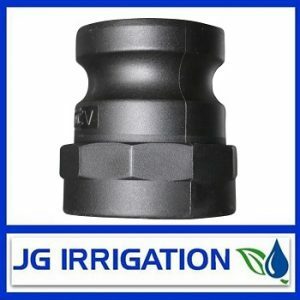 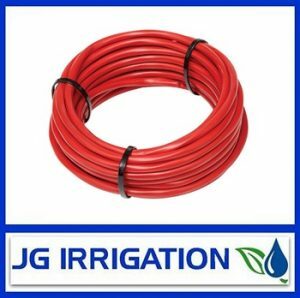 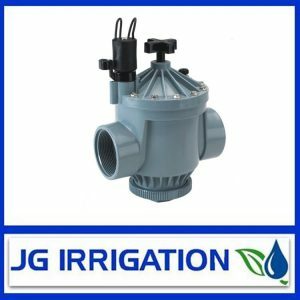 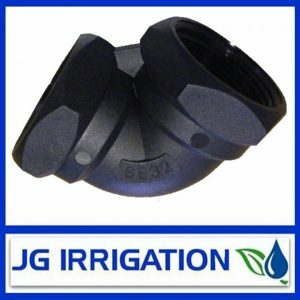 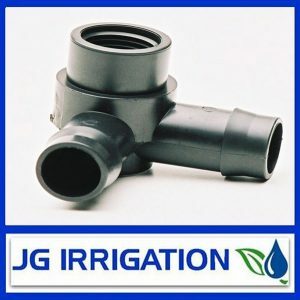 JG Irrigation carries a HUGE selection of irrigation parts and pieces to ensure you have a thorough and complete installation at an affordable price.